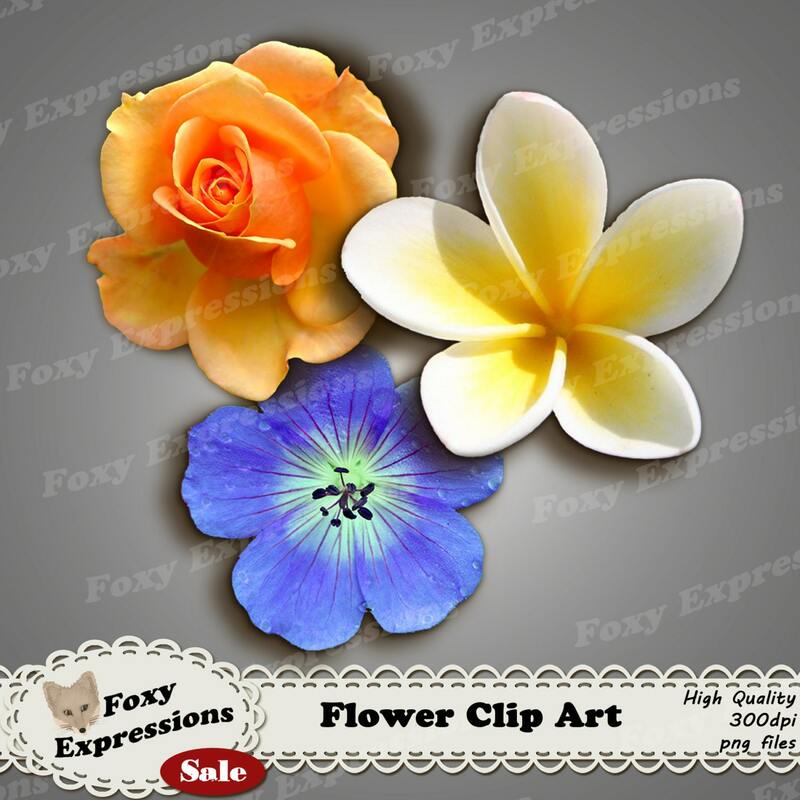 Flower Clip Art pack comes with 12 flowers in shades of red, yellow, pink, purple, blue and white. Added shadowing to give depth & layering. 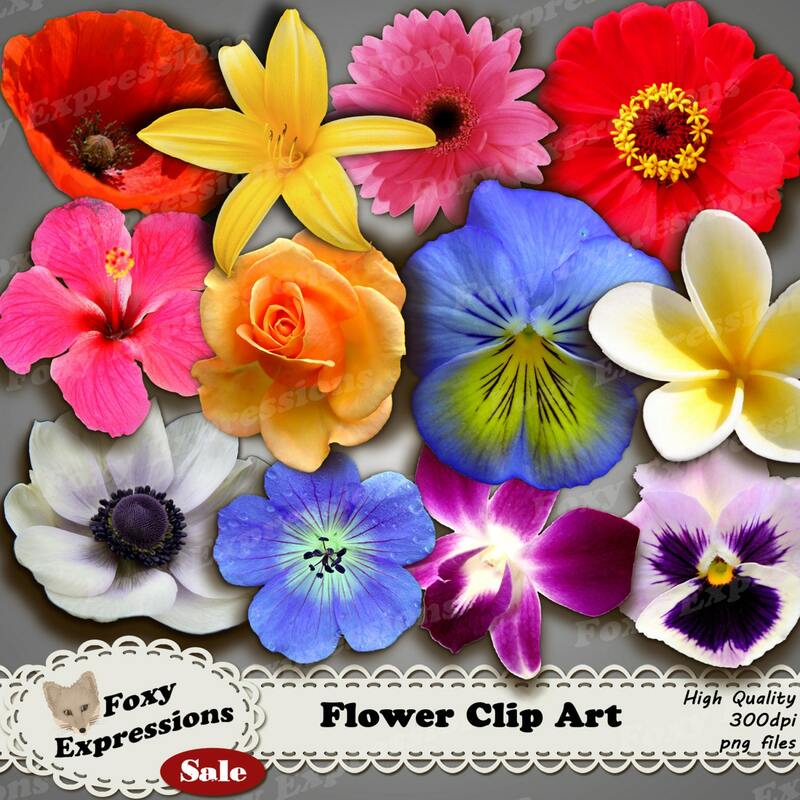 Flower Clip Art pack comes with 12 flowers in shades of red, yellow, pink, purple, blue and white. Added shadowing to give depth and easy layering.